Car was perfect for our trip! 7 days from Hilo up north and back to Kona. Handled everything flawlessly and host was extremely communicative and nice! Will happily rent from again next time I am on BI. Mahalo!! 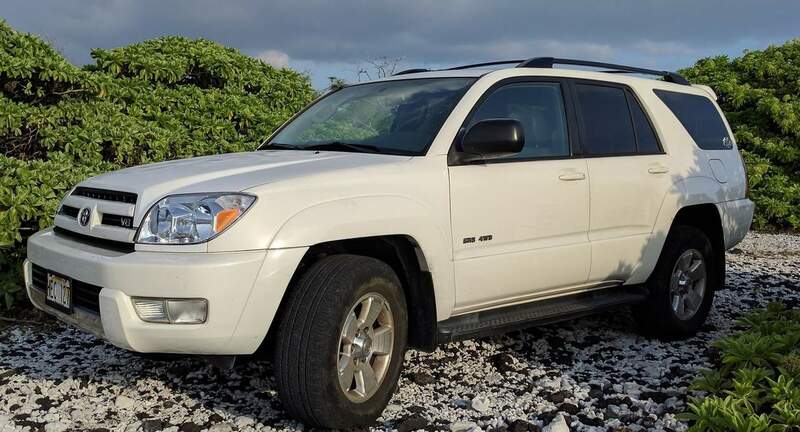 A great family vehicle to see all of the big island! Get this Sequoia and enjoy! Perfect host and an awesome experience. Very accommodating and flexible. We’ll probably never use traditional car rentals because of how great this Turo experience was.